RFPIO, a leading provider of cloud-based RFP (Request for Proposal) response software, is a 2017 SaaS Awards finalist for Best Product in the Project Management category. Out of hundreds of entries, RFPIO joins five other companies in the Project Management category for the 2017 awards program. 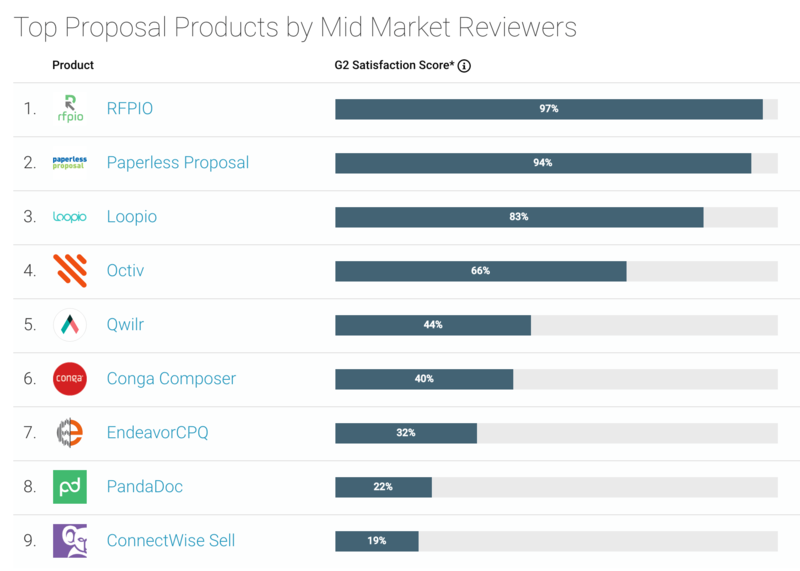 Earlier this year RFPIO was selected as the top proposal management software on G2 Crowd, a popular software review platform, based on user reviews from happy customers. Since RFPIO’s launch in January 2016, the response from clients and supporters has been overwhelmingly positive. On average, companies spend 20-40 hours on a single RFP response. With RFPIO’s innovative technology, organizations are saving 40%-50% on RFP response completion. This massive time and resource savings empowers teams to focus on business priorities instead of administrative tasks. 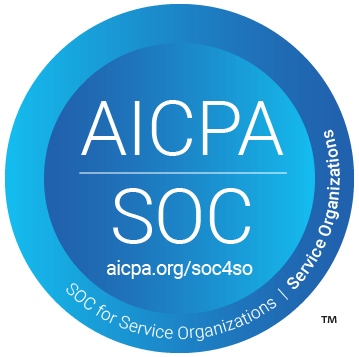 SaaS Awards and Cloud Awards organizer Larry Johnson said: “Software as a service is the new software standard. The global competition is incredibly fierce, with incredibly disruptive technologies shaking up the marketplace—and the dust is far from settled. It’s a new playing field altogether, with providers constantly innovating to ensure their clients are always leveraging best-of-breed software services which are reliable yet still at the cutting edge. Final SaaS Awards winners will be announced on Tuesday August 29, 2017. Over 300 organizations entered, with international entries coming from North America, Canada, Australia, UK, Europe and the Middle East. 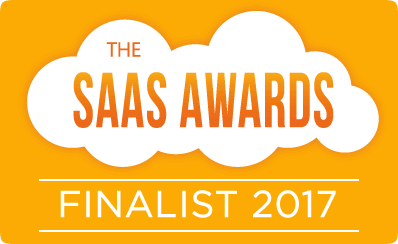 View the full shortlist for the 2017 SaaS Awards finalists.